“Who are the Best Conditioned Athletes? Along about 1972 I got a telephone call. I told him I’d see what I could dig up and get back to him. Meanwhile, I called Willoughby and asked him just who was John Jesse. 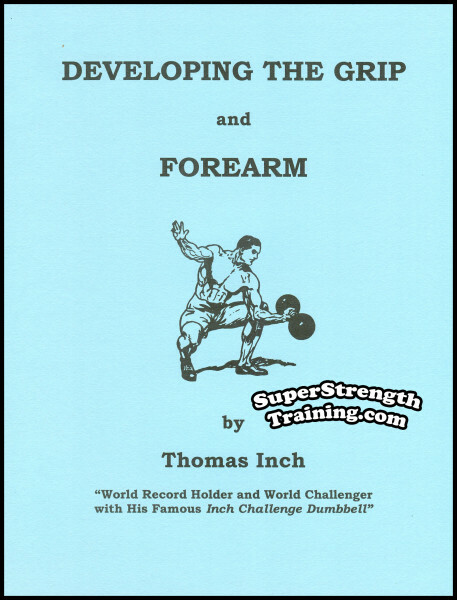 I went through my archives and dug up not only material on wrestling, but various materials on weight training as well. I called Jesse back, told him what I had and made a few suggestions. 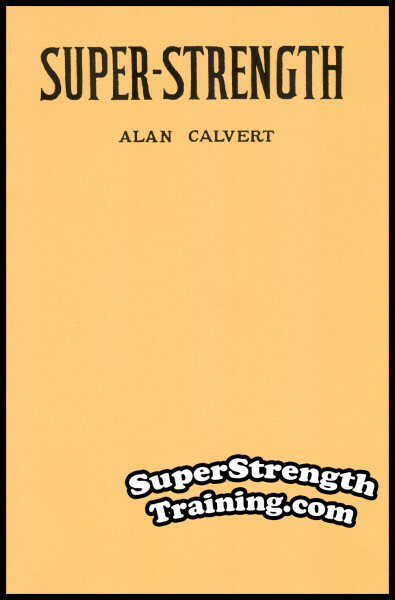 I shipped a large package to him and the result came to be one of the most famous and result producing books on physical conditioning for wrestling ever written! The Amateur Wrestler is by far the best conditioned athlete on the planet! 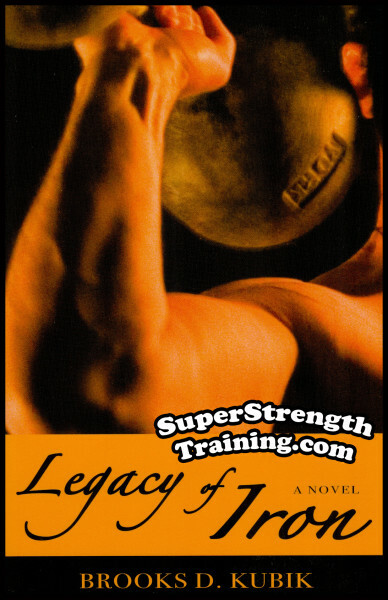 Look back throughout history at the best conditioned athletes and trainers. You’ll discover a common denominator at all levels. What is it? They were all wrestlers at some point. 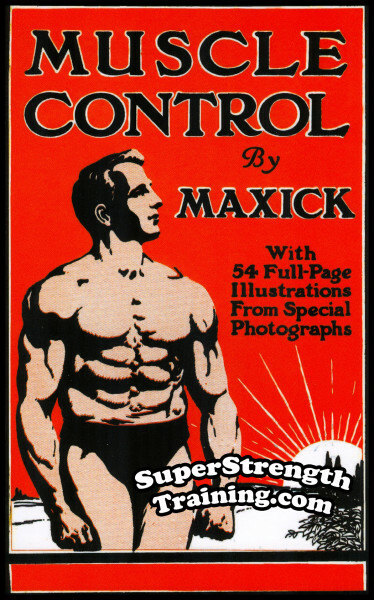 Otto Arco, Farmer Burns, Frank Gotch, George Hackenschmidt, George F. Jowett, Earle E. Liederman, Eugen Sandow, Arthur Saxon, etc. But it doesn’t stop there, it continues on with the likes of Matt Furey, Brooks Kubik, etc. 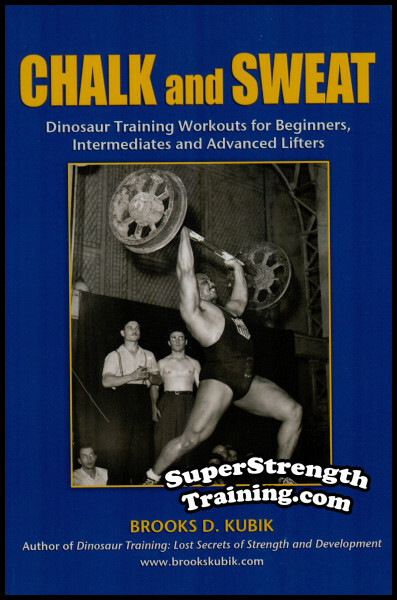 A Must Have For Anyone Who Wants To Be The Ultimate Fighter! Proper conditioning is more important to success in wrestling than any other factor. Closely coupled with desire and the will to compete, conditioning often outweighs the physical attributes of speed, strength and agility. 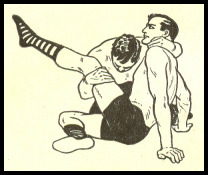 Even the will to win cannot carry a man through a championship match unless the groundwork was laid long before through a sound conditioning program. 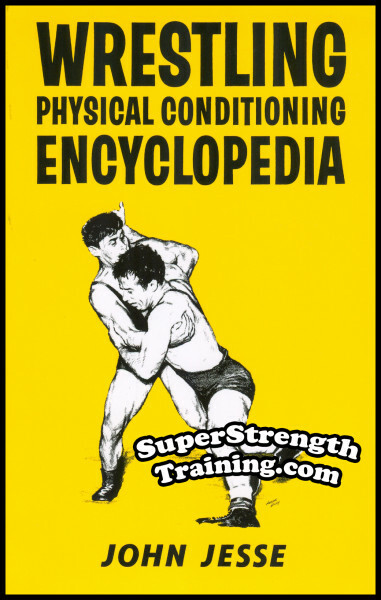 “Wrestling Physical Conditioning Encyclopedia” is an excellent blueprint for a conditioning program and should be of great value not only to the wrestler, but to the coach who supervises such training routines. 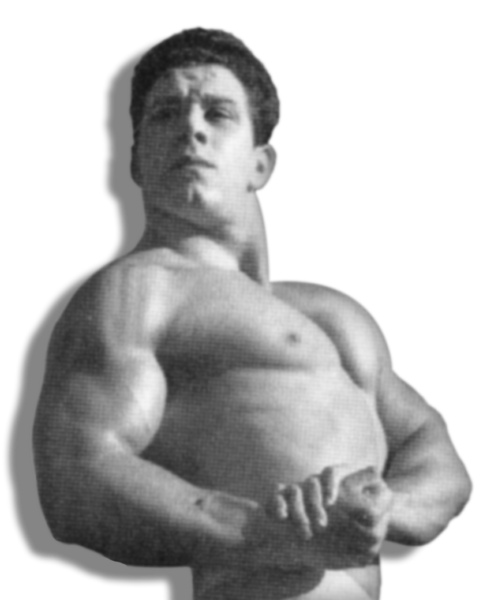 Jesse has done a fine job in assembling the necessary background information and presenting a sound technique for reaching the peak potential of physical effort. What makes the sport of wrestling so special when it comes to conditioning? 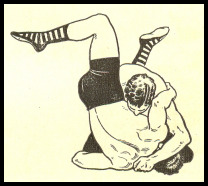 13 warm up exercises designed specifically for wrestling and combative sports. 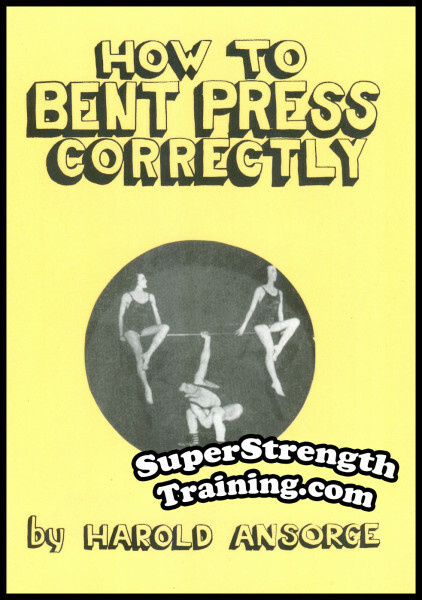 Learn the physiology of body movement in relation to strength and flexibility. 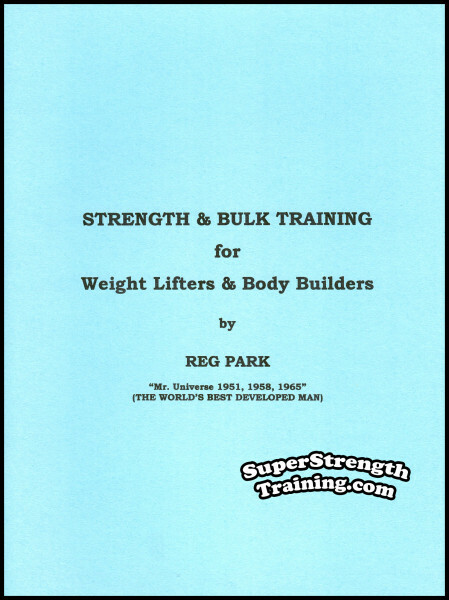 A chapter giving 81 weight training exercises using barbells, dumbbells and a flat bench. How to build special home exercise equipment for weight training with these plans. 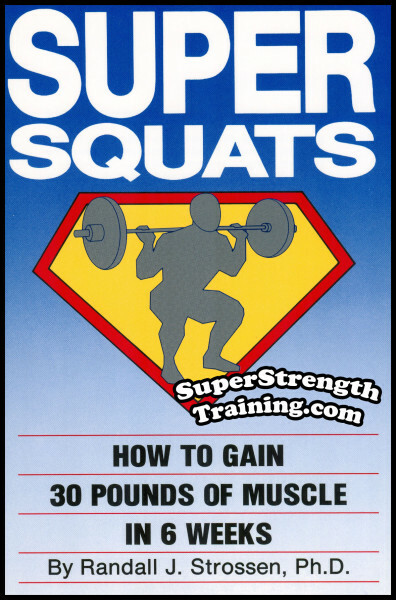 There are 29 all-round strength and general power exercises for endurance. Pick from 24 swing-bell and sandbag exercises to add to your present training regime. Gotta a training partner? Select from 60 “buddy system” strength exercises. 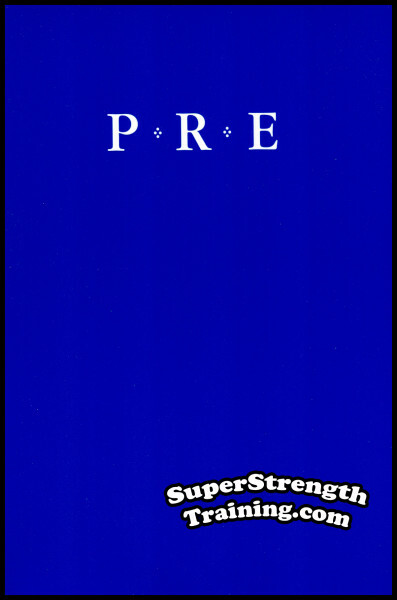 You’ll be given 20 strength, power and endurance sample training programs. Details are given about 21 different exercises using gymnastic apparatus. The how-to of ligament and joint strengthening for injury prevention. 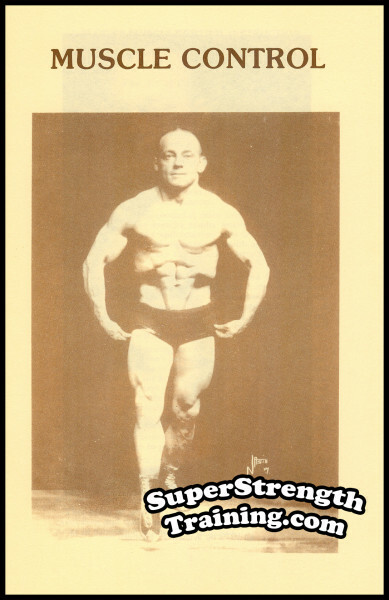 Learn the safe methods of weight reduction for wrestling and physical conditioning. Read about the relationship between nutrition and athletic performance. An elaborate off season, training plan to keep you in top shape year round! But just reading about it won’t make conditioning happen. You have to work at it. And that’s what it’s all about! 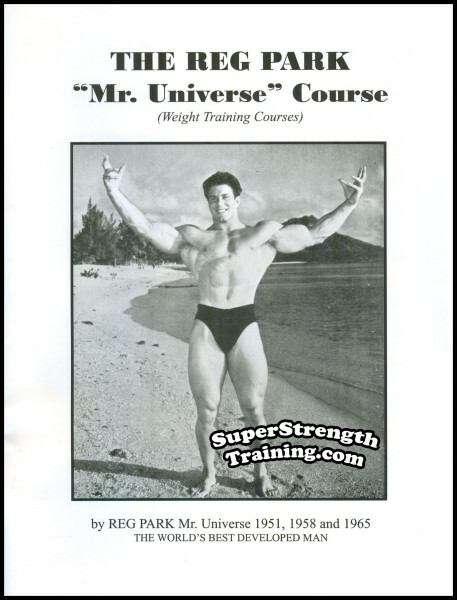 Order a copy of this legendary physical conditioning book, nearly an inch thick with 416 pages and over 550 photos and illustrations! Highly recommended by wrestling coaches throughout the world!